Here at Vida & Estilo (V&E) Restaurant Group, we couldn’t be more excited to announce the forthcoming opening of a brand-new Mexican eatery of ours here in Miami: La Cerveceria de Barrio! The restaurant (which loosely translates to “Neighborhood Brewery”) is the very first stateside location of our very successful La Cerveceria de Barrio chain in Mexico, and we think Miamians (and, of course, any and all hungry and thirsty visitors to this great South Florida metropolis) are going to love the place! La Cerveceria de Barrio is a warm, welcoming, unpretentious watering hole inspired by Mexico’s traditional seafood markets. Here you can enjoy home-style Mexican comfort food along with ice-cold craft beer and cocktails, all in a merry and laidback atmosphere. The first La Cerveceria de Barrio opened back in 2006 in La Condesa, one of the hippest and most dynamic neighborhoods in Mexico City. Today we run many different branches—from Alameda and Centro Santa Fe to Coyoacán and San Luis Potosí—across the capital city metro area and beyond. Now we’re going to treat Miami to the La Cerveceria de Barrio experience, a thrilling first expansion north of the border that will augment the other vivacious restaurants we run in the city, from Mercado Della Pescheria to Tapas y Tintos. From fresh fish to tacos, tostadas, ensaladas, and empanadas, the food menu at La Cerveceria de Barrio is as crowd-pleasing as they come. 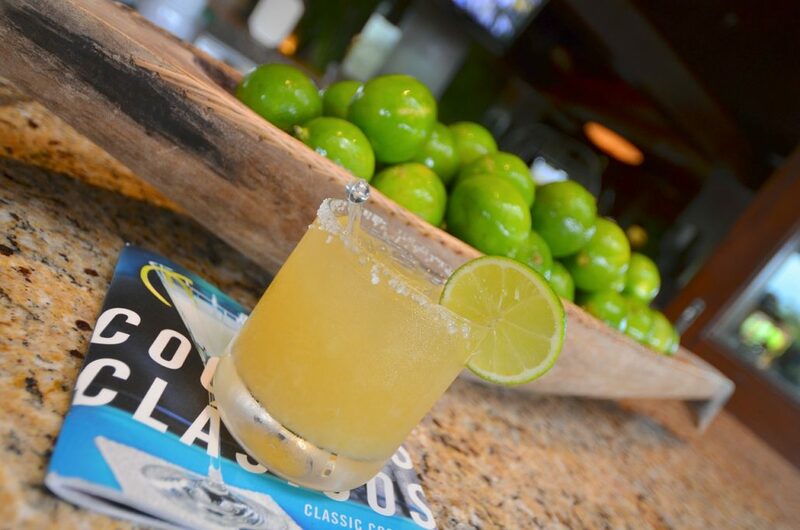 Well-crafted Mexican comfort fare, with a strong focus on seafood, defines our cuisine, and it comes backed up by a broad array of libations: excellent Mexican and international craft beer, the Mexican beer “cocktails” known as micheladas, margaritas and other cocktails, and plenty of refreshing non-alcoholic options as well. Delicious appetizers and entrees, drinks for every palate: You’re going to love the flavors at La Cerveceria de Barrio. You’re also going to love the atmosphere, taking its spirit from the convivial and warm-spirited Mexican seafood market as well as the down-home charm of a neighborhood tavern. We want this to be one of Miami’s go-to locals-friendly hangouts! Join Us at the First U.S. Location of La Cerveceria de Barrio! We hope you’ll join us here in Miami for our latest venture here at V&E Restaurant Group: the opening of our very first U.S. La Cerveceria de Barrio branch: Come enjoy an irresistible menu and lively atmosphere previously restricted to south of the border!